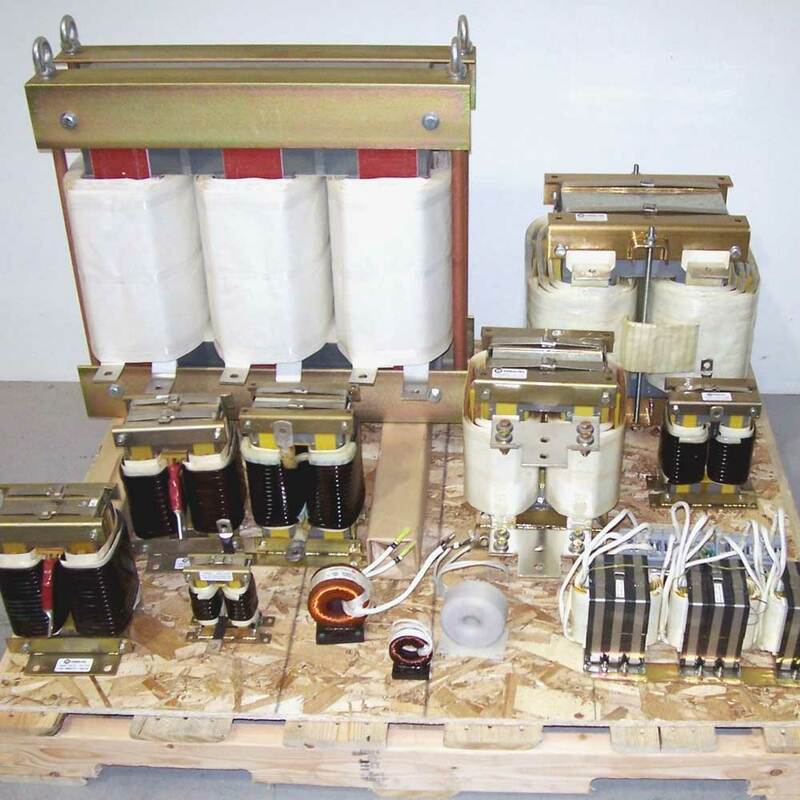 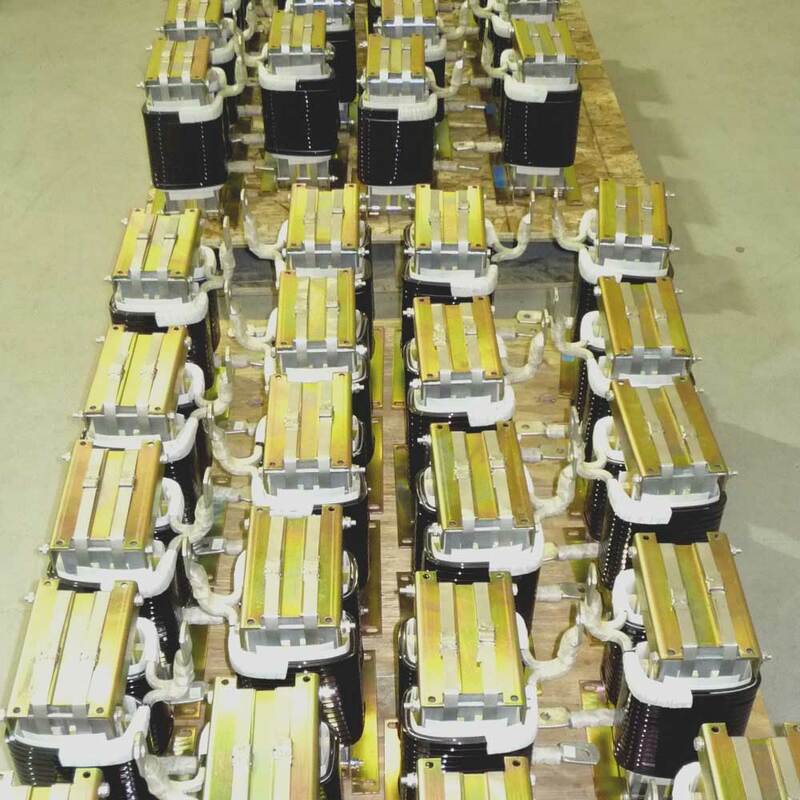 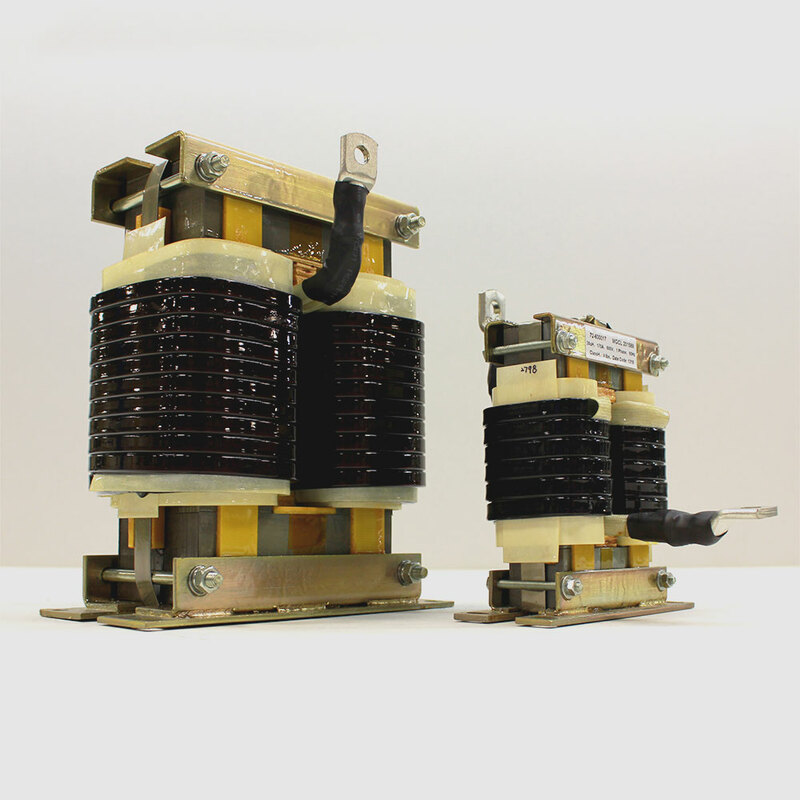 MAGicALL employs proprietary tools and know-how to design and manufacture inductors (chokes, reactors) from 1kVA up to 1 MW. 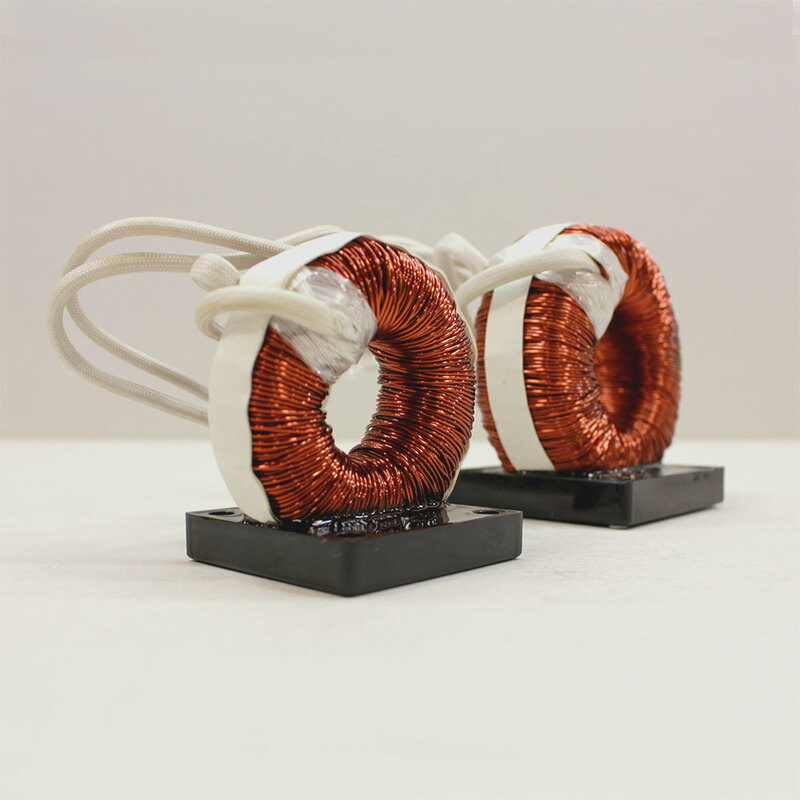 These inductors are up to 60% lighter and smaller than those commonly found in the industry, and with higher efficiency. 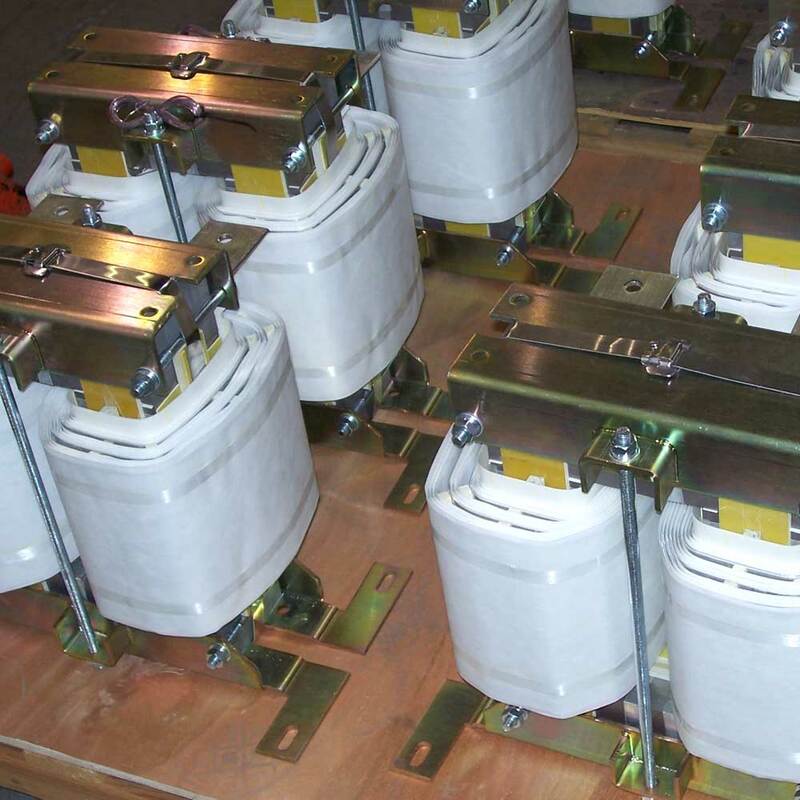 MAGicALL specializes in inductor design for high frequency PWM switching environments, compliant with UL and CE requirements.